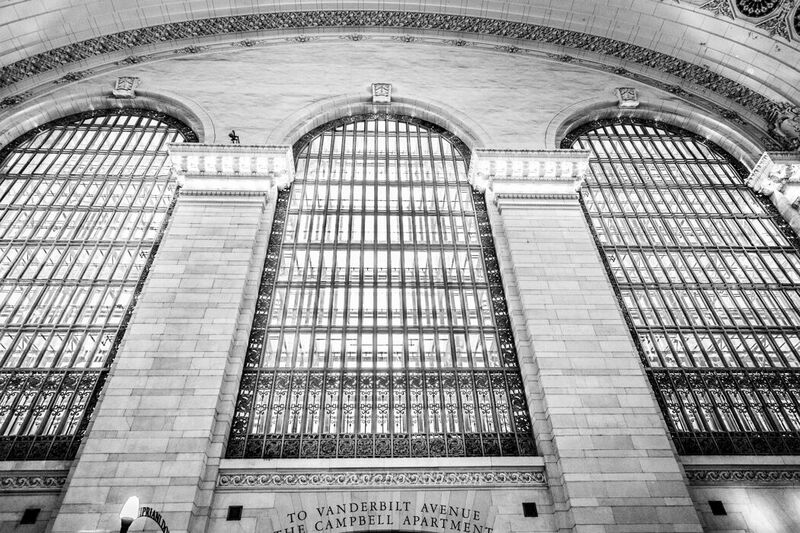 Inside Grand Central.. 2013. 16 x 24. Edition: 100 silver gelatin photos printed on Ilford Galerie fiber based digital silver paper and 100 on a Chromaluxe metal panel. $950.